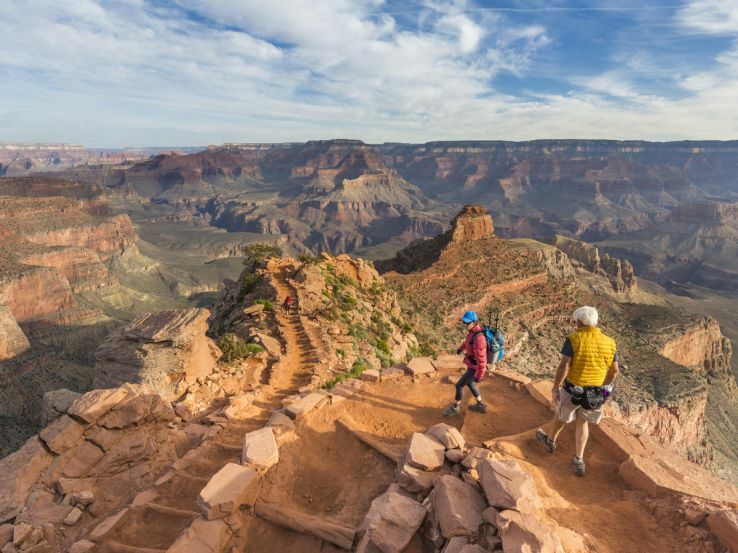 The United States of America is famous for the Grand Canyon that has endless explorations yet to be made. The beauty and charm impose a sense of adventure in the minds of every visitor. Hiking, helicopter rides, trekking, and exploring are the prime adventures that one can take part here. This trekking point is located in France. The trek stretches for 168 kilometers through the diversified landscape of Corsica. The forests, peat bobs, granite moonscapes, torrents, glacial lakes, and the mountains that are snowcapped have a lot for the trekkers all-round the year. The trek has rocky and steep paths. This point for trekking was established in the year 1972 and linked Conca located at the northern part of Porto Vecchio with Calenzana located in the region of Balagne. This point of trekking is located in Peru. The trail extends up to 33 kilometers which attract millions of worldwide tourists and trekkers annually. 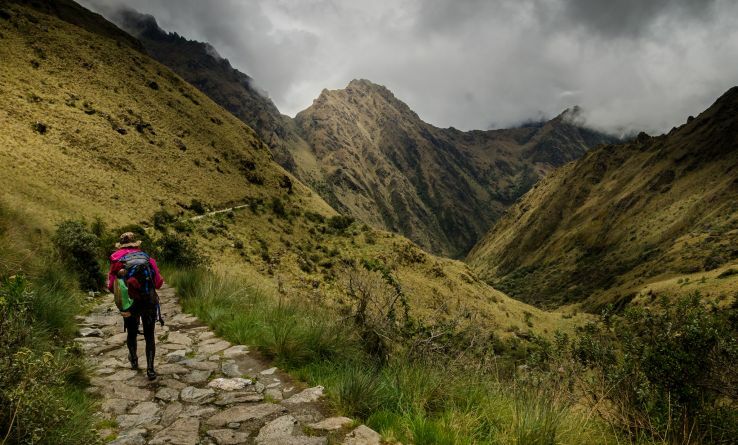 This trail stretches from the Machu Pichu to the Sacred Valley. The path is rugged along the mountains with a combination of forests and high clouds where people across continents come and trek every year. This is the most renowned trekking destination in Mali. It can be termed as Africa's gems for the trekkers. Usually, the treks last for ten days in this point as it has a lot towards exploration for the trekkers including the cliffs and escape pathways through the dwellings at the cliff which are now abandoned. The villages are located at the cliff where the trekkers intend to stay during their trekking. The point is renowned for the carved doors located intricately, the slit dancers wearing masks and the dwellings that look similar to Pueblo. The base camp of Everest Base Camp is located at the heart of Nepal. It reaches out to a height of 18193 feet at the region of the Kala Pattar. The trek here usually lasts for 20 days and provides the trekkers with incredible sceneries around in the snowcapped highest peak and freezing temperatures. 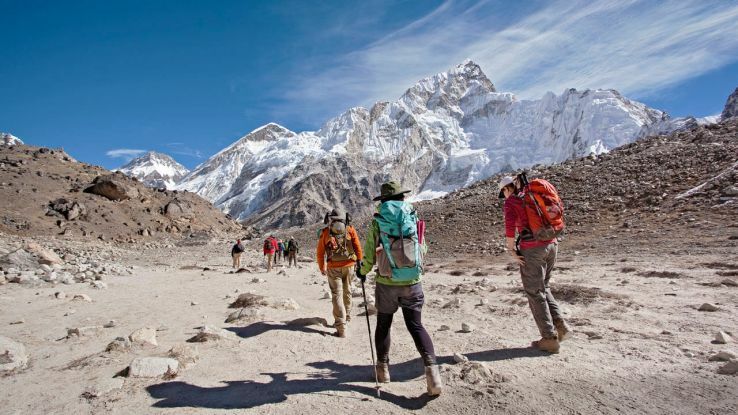 The part of the Himalayas in India is yet another trekking destination loved by the global trekkers on a large scale. A lot of trekkers can be seen trekking in this mountain range annually. Trekking at this particular spot takes around 24 days to cover the distance between Ladakh and Spiti. The routes to be followed are ancient and challenging for the trekkers along with the pathway for walking is situated. The Overland Track located in Australia is a hotspot for global trekkers all-round the year. The trek provides a prehistoric appeal along with wilderness for a stretch of 80 kilometers. The pathways are in a zigzag pattern between Lake St Clair, the freshwater lake to be considered as the deepest in Australia and Cradle Mountain. The trek takes the trekkers to cover the mountains, tarns, lakes, moorlands, and forests. The trek is situated in New Zealand. 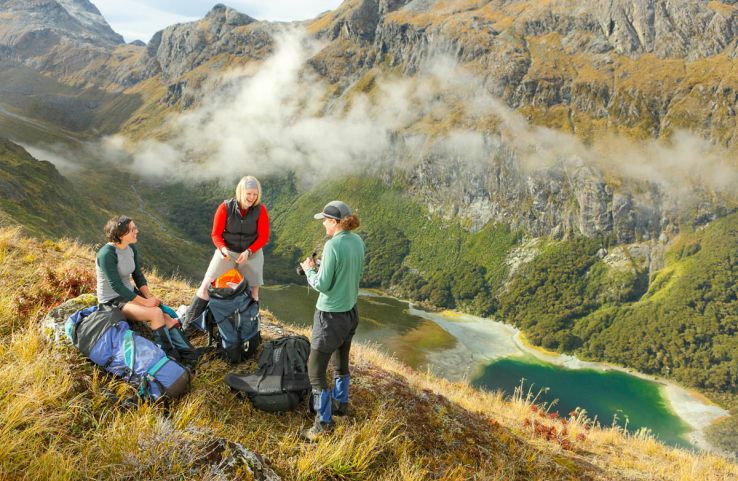 The trek is covered with subalpine views and scenes at the hearts of New Zealand. The trekking point is not large as it stretches for around 32 kilometers only for which the trekkers require three days on an average. The trek covers two different national parks Mt Aspiring, and Fiordland. The view while trekking on the spot includes Conical Hilltops and Harris Saddle views which reveal a view of waves at a nearby beach. This trekking point is located in the United States of America and stretches up to 16 miles in length. 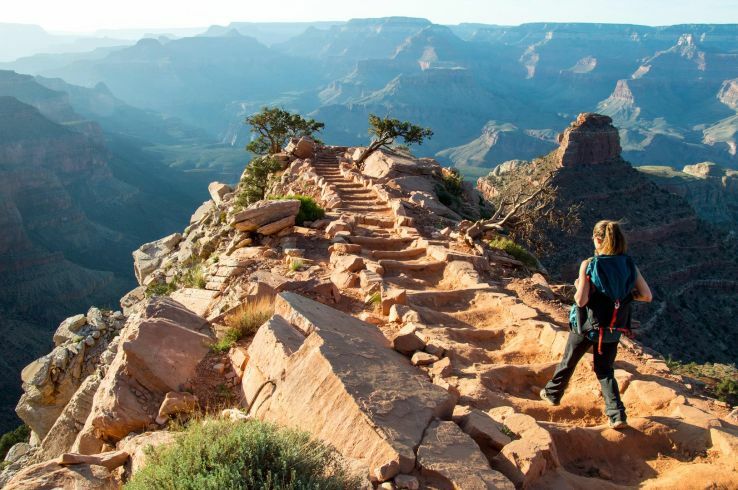 The trek has gained fame over the centuries as it stretches along the Virgin River where most of the part in the trekking has to be covered through the water bodies. This is a one day trek; however, certain trekkers choose to spend more days of leisure in the natural springs and the gardens around. This trail of trekking connects Switzerland with France. The trail stretches through southern Valais and connects Chamonix France to Zermatt Switzerland. Trekking through the Alps is always mystifying for the trekkers, and it takes over 15 days to complete the trek. The main inclusions are pass-hopping which also increases body fitness.